“Ask not what [water] country can do for you — ask what you can do for [water] country” A very powerful statement from John F Kennedy about the importance of אחלה יום (trip day). 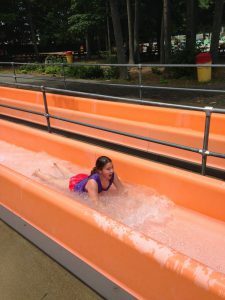 This week Gurim had an amazin g אחלה יום at two separate water parks! 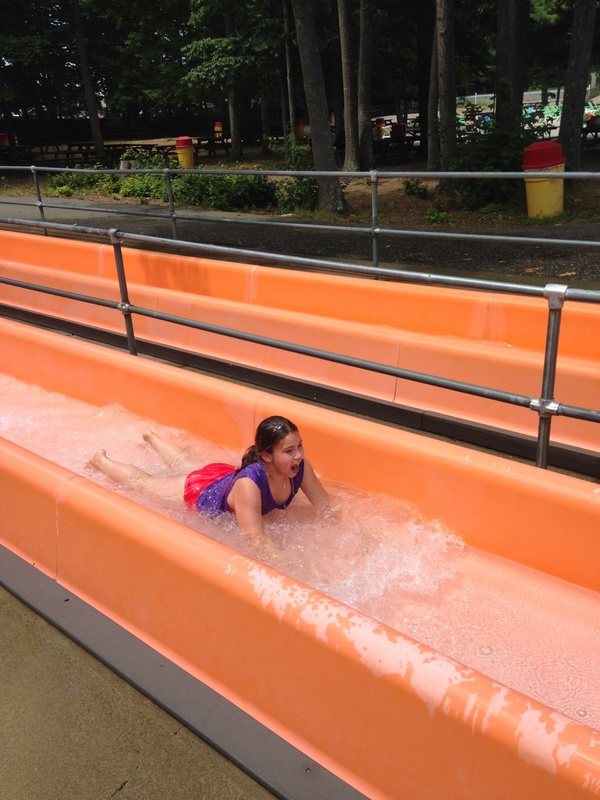 Older Gurim (going into 5th grade) went to Water Country for an exciting day of slides, tubes, and wave pools. Some of our חניכים (campers) even went down Geronimo, a 60ft drop slide! Younger Gurim (going into 3rd/4th grade) went to the adventure park, Liquid Planet! We had a blast slipping down slides, ducking in the splash zone and playing on the inflatable water obstacle course. We spent the last part of our day eating ice cream in the shade (Thanks Debbie!!) After an exhausting day spent splashing in the sun, we returned to camp to prepare for our Gurim only talent show! We had some fabulous acts that included lots of singing, dancing, gymnastics, and even some Hamilton! We had an amazing אחלה יום and can’t wait for all the exciting days that keep coming our way!